View More In Dental Floss. This is for 72 pcs. 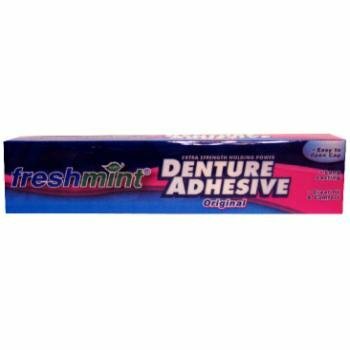 2 oz Freshmint Denture Adhesive.